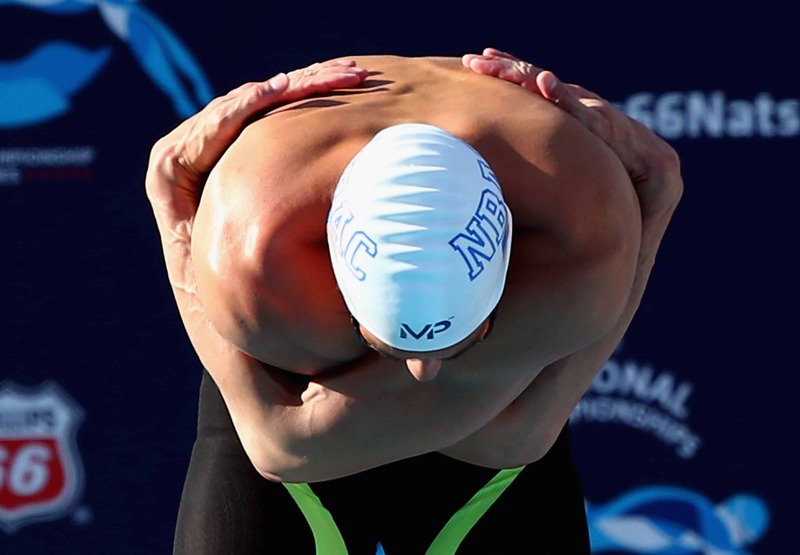 Dr. G. John Mullen, DPT of Swimming World Magazine, USA Swimming and COR breaks down the research and applies it to self myofascial releases for swimmers! Stop Wasting Your Time with Poorly Designed Stretching Programs! 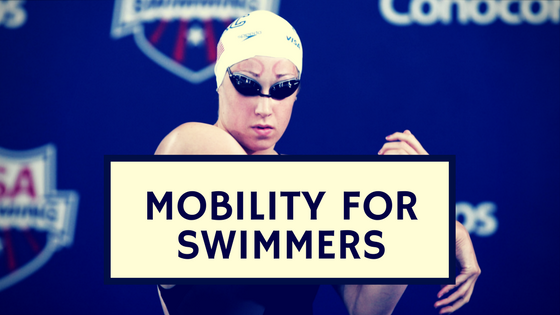 The Mobility for Swimmers Guide breaks down the various forms of stretching and gives you the tools to provide effective, evidence-based mobility programs! Have you ever wondered why you or your swimmers were not mobile? If so, this product is for you! As a Physical Therapist and Swimming Strength Coach, I work with many swimmers who seek improved flexibility and pain resolution. Unfortunately, these athletes often times don’t need more flexibility, but need mobility, the ease of a joint through a range of motion! This product breaks down the current literature on mobility, discussing each form of stretching, but emphasizing Self Myofascial Releases, the newest and most effective ability to improve mobility, decrease soreness, and prevent injuries! I’ve used these techniques with Masters swimmers to Olympic athletes, helping each one move easier and more effectively out and in the water. 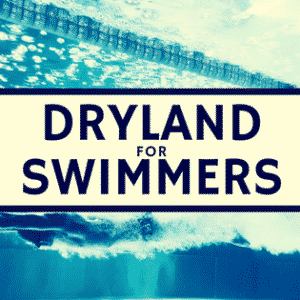 When I started this project, I knew it could make a difference in the swimming community, as many simply practice what they’ve seen others do. This product will catapult you ahead of other coaches and swimmers, allowing you to understand what we currently know and what still needs to be determined! Also, this product points out what to do for “tight hamstrings” to “low back pain” helping guide you to the muscles which need SMR and stretching. I hate to say it, but every sport is full of unqualified people who lack the educational background and the practical hands-on experience to know what works and what doesn’t. This product bridges the gap for mobility! This isn’t just a boring, out-dated stretching manual. This handbook is up-to-date with all the literature on static, dynamic, PNF, and self-myofascial releases. Plus, this handbook breaks down when to use each of these and what they are believed to be effective in helping! First, unlike other products, it doesn’t lure you to sleep with out-dated information. It is current with the literature and provides clear, practical information! Second, it helps you indentify what mobility is necessary for you and your swimmers, not a one size fits all (better yet none!) approach! Third, it’s an entire system. This isn’t just a product on static stretching, or a textbook, it is a guide including videos and easy to follow instructions! Most important, it does all of this at a very affordable price. “John Mullen is a true professional and a clear expert in the field of sports medicine and injury prevention in swimming. His Troubleshooting Manual is clear, concise, and extremely well-presented. It directly addresses critical issues that coaches deal with on a daily basis with their athletes. This manual is the best on the market and will make every coach more adept at understanding swimming physiology, and thus helping our athletes with healthier and longer swimming careers. What Does the Mobility for Swimmers Handbook Include? The base on which everything is built. This guide walks you through everything you need to know to on mobility. This document links to detailed lectures on various forms of stretching and mobility. This is a highly focused collection of videos covering how to stretch and perform mobility on every body part. You can watch and listen to me coach an athlete through every exercise in the program. Trust me; you’ll be utilizing these videos for a long time; it’s like your own private coaching seminar with me. I go through cues and other intricacies of form to ensure you do all the exercises perfectly. Buy Now for Only $59.99! Just to compare – if you were to fly here to Santa Clara and somehow snag a coveted spot in my personal coaching schedule, you would expect to pay a personally designed program for about $1000. With all these resources, it’s safe to say that I’ve given you every tool you will need to get stronger, perform better, and build a leaner, more athletic body; all while teaching your body to move more efficiently without any nasty aches and pains. 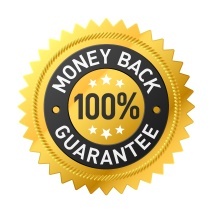 I am so confident that you will be thrilled with your purchase that I am offering a no-questions-asked 60 day money back guarantee. If you’re not happy with your purchase, just let me know within 60 days and you’ll get every penny back, no questions asked. Though it’s called a “handbook,” this isn’t some book that is going to sit on your bookshelf and collect dust. Rather, it’s a thorough and expansive resource that will suit your goals over the next few years, letting you use it over and over again. I’m not an “Internet Fitness Writer” I Walk the Walk! If you’ve read up until this point, you know my name is Dr. John Mullen. What you really need to know about me is that coaching and training is my life. I’d like to take a second and tell you exactly who I am. I obtained an undergraduate degree in Health Science, followed by my Doctorate Degree in Physical Therapy, from the top rated Physical Therapy program at the University of Southern California. I’ve written over many published articles and have been featured onSwimming World Magazine, Swimmer Magazine, STACK, USA Swimming, andUSA Triathlon. Most importantly, I’m also a competitive swimmer. I was lucky enough to receive a swimming scholarship from Purdue University, compete at US Nationals, and am currently a Masters World Record Holder. I lift, I train, and I write, and have been doing so for over a decade. 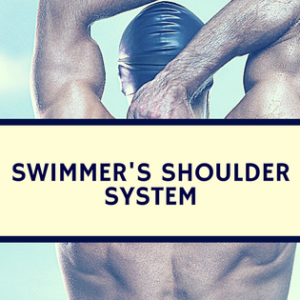 The Mobility for Swimmers is the summation of all that experience for improving soreness, pain, and restricted muscles – the sum of both my practical and my educational background. One time. You buy The Mobility for Swimmers Guide, and you get lifetime access. You’ll especially find yourself coming back to our video database over and over. This product can help swimmers of any age, as every swimmer does some form of mobility: stretching, SMR, etc. While some websites make it hard to find an email address to contact, I put mine right out there: [email protected]. If you have a question, email me, and I’ll get it answered.